What countertop goes best with your lifestyle? 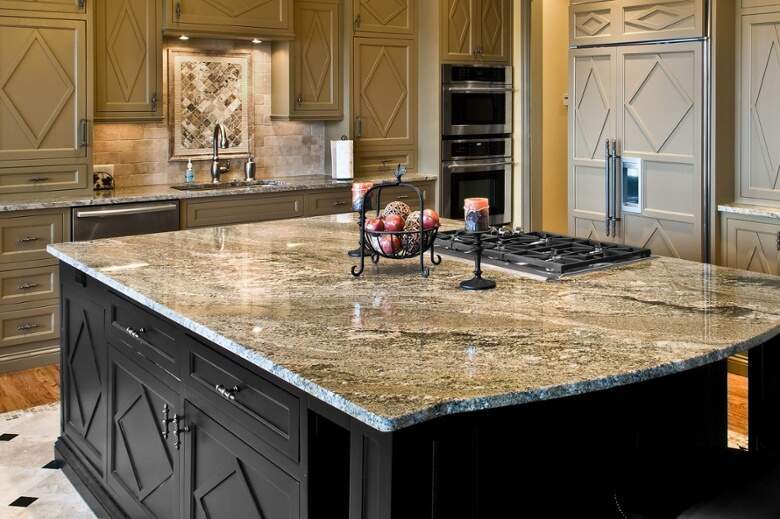 Choosing a stone countertops can be overwhelming. There are so many stone types and colors to choose from, that many people focus on the design and forget to think about how their countertop will work with their life. Do You Prefer Natural Stone? Some people simply prefer the look and feel of a unique slab of natural stone. If you fall into this category, we suggest looking at our wide array of Granites, Marbles, Quartzite and Travertine contertops. What Level of Maintenance Do You Prefer? These stones require frequent resealing to avoid everyday stains and can get damaged if hot pots and pans are placed on their surface. Granite does require resealing, but not as frequently as marble and travertine. Additionally, under normal conditions, granite will not burn and will not be harmed by hot pans or open flames. Low Maintenance: Caesarstone Quartz, MSI Quartz, and Silestone. Due to its man-made nature, quartz is extremely durable and requires virtually no maintenance after installation. If you have heavy traffic going through your kitchen every day, you should take that into consideration when selecting a countertop material. These stones are extremely durable and can withstand anything your kids and/or pets can throw at it. While these two stones are both considered ‘durable’, heavy use will eventually show on these stone types. If you are interested in having your countertops look brand new for a long period of time, these stones may not be the best choice for your home. This stone, compared to the others, is more on the fragile side. While absolutely beautiful, if you simply leave a cut lemon on the surface, you will soon notice a dull circle where the lemon’s pulp rested on the stone. We do not recommend this stone to anyone while small children or messy spouses. If your kitchen is more of a design center than a food center, your kitchen countertops possibilities are endless. Now all you have to do is pick a stone and color! No easy feat as we currently carry seven types of stones in over 390 colors. 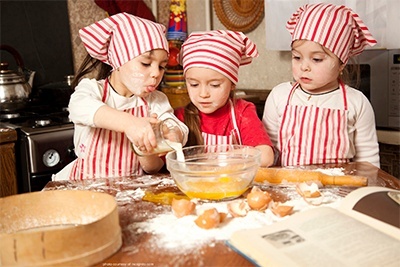 You love to cook, but you don’t necessarily like to clean up. 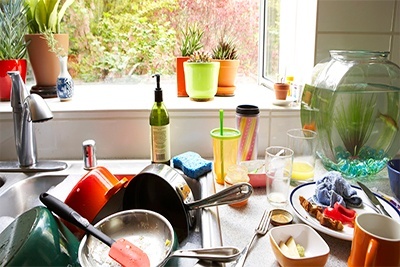 The remnants from your latest creation usually sit on the countertop until the next morning and the dishes lay in the sink waiting to be washed. If this sounds like you, you’ll need a stone that is durable to avoid staining, like quartz! You love to cook, but you also love a clean kitchen. If you’re someone who washes the dishes and sweeps the floor right after dinner, then you can get away with a more temperamental stone. Marble is perfect for anyone interested in making pastries. This stone is naturally chilled, because is unable to conduct heat. This makes it easy to keep baked goods at the desired temperatures before going into the oven. Are you looking for a new kitchen countertop? Visit https://graniteselection.com/quick-quote/ to receive a free quote online.